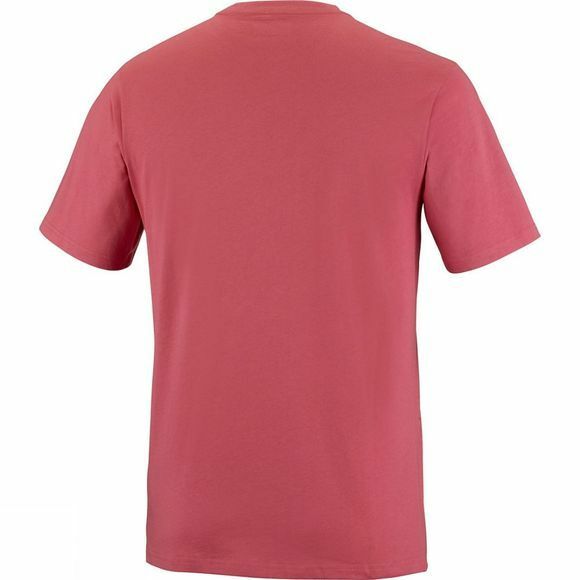 If you appreciate a little art as well as functionality, look to this cotton tee and its captivating image. Wear it while you take on the great outdoors or while you're cooling off post-adventure. 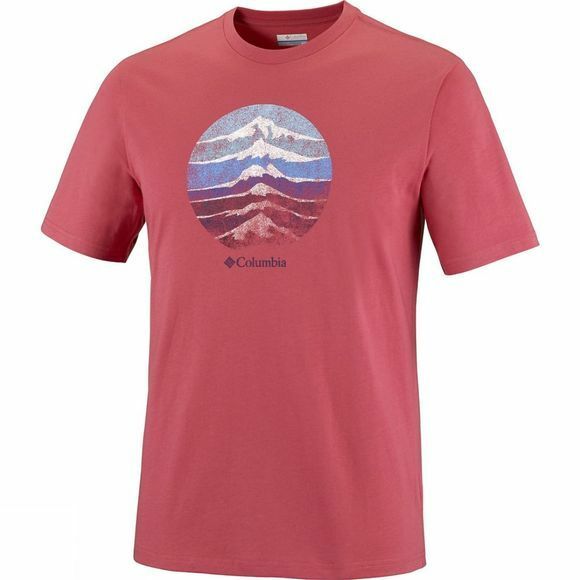 When it comes to activewear fashion, you'll love the quality and the casual style of the Men's CSC Mountain Sunset Tee.